West Midlands, UK: Today, Connects2 Ltd. announced the launch of its range of Bluetooth streaming interfaces to the public. 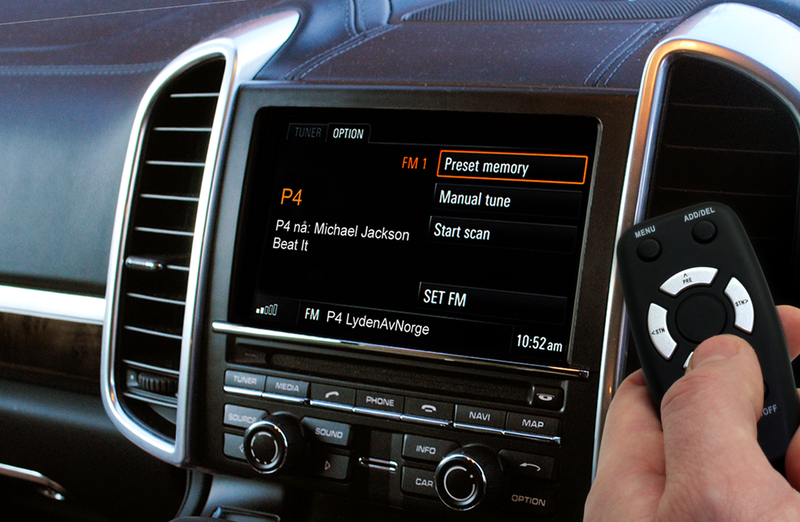 A simple plug and play solution allows the owners of a wide range of vehicles, including Audi, BMW, Citroen, Ford, Mazda, Mercedes-Benz, Opel, Peugeot, Renault, Toyota, Vauxhall and Volkswagen, the ability to stream music from their smartphone or audio device via A2DP Bluetooth. The interface remains hidden behind the dash to retain the OEM look and feel of the vehicle whilst connecting via the OEM aux port for easy installation. Initial compatibility with 108 unique, popular vehicles, with plans to increase this number with future products. Simple, plug and play installation to vehicle’s OEM aux port, for ease of set-up and maintenance for dealer or end-user. Unobtrusive design; retains vehicle’s OEM aesthetic with no wiring on show.